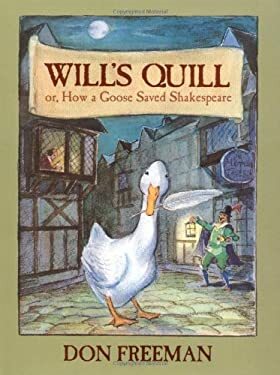 "Will's Quill" tells the story of Willoughby Waddles, a goose in Shakespearean London who longs to be useful. When he befriends a young playwright named Will, Willoughby may have found the perfect way to help out&150by giving up some goosefeathers. Could these feathers&150and this friendship&150be just what the playwright needs?